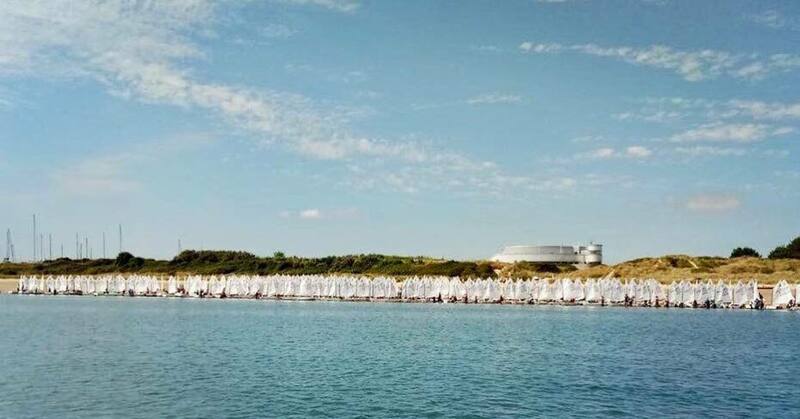 The 2018 British National and Open Championships took place in Pwllheli, Wales from 4-10 August and RVYC was represented by 4 cadets: Cam Blamey and Finn, Noah and Daisy Evans. In total there were 371 competitors from across the world with the USA, Bermuda, Cayman Islands, Hong Kong and Ireland sending their national teams to compete along with other competitors from Australia, South Africa, Belgium and Spain. As usual the fleets were split by age into Senior Main (U16), Junior Main (U13) and Regatta fleets.